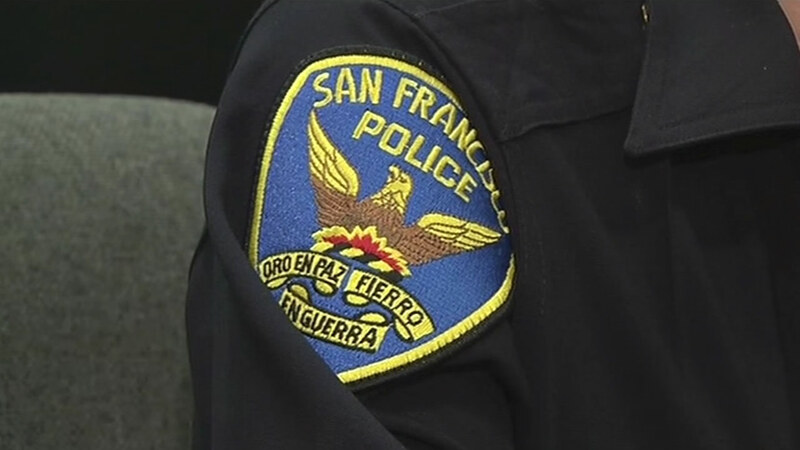 SAN FRANCISCO -- A woman was critically injured when she was cut by a box cutter during an argument in San Francisco's Mission District early Saturday, police said. The 42-year-old victim was arguing with another woman around 2:15 a.m. in the 3400 block of 25th Street when the suspect allegedly pulled out a box cutter and slashed her. Passersby held onto the suspect, a 58-year-old woman, until police arrived and took her into custody.